I looked so awful at that time, because no make up, and hair was such a mess coz after got treatment. But after that I went to Shinjuku Salon to do my hair and it's awesome after that! 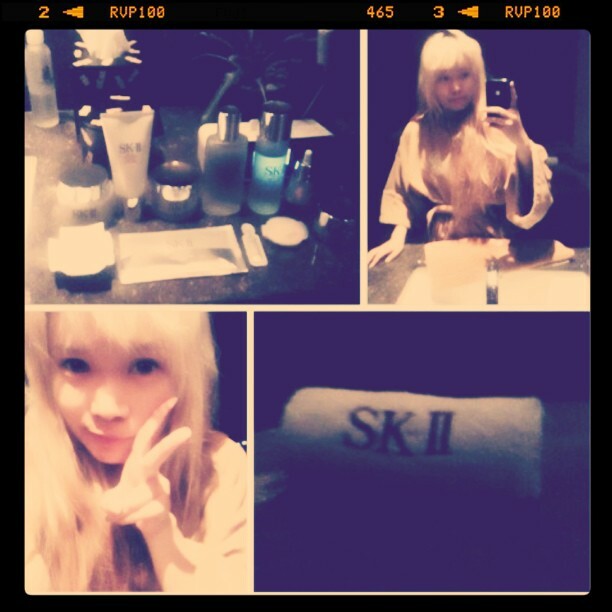 :-D Got product to try too from SK II, I almost finished it so I will write a review about it later! 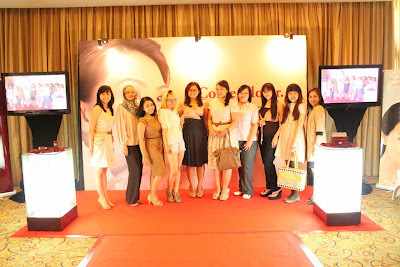 We also held the first Indonesian Beauty Blogger Gathering! 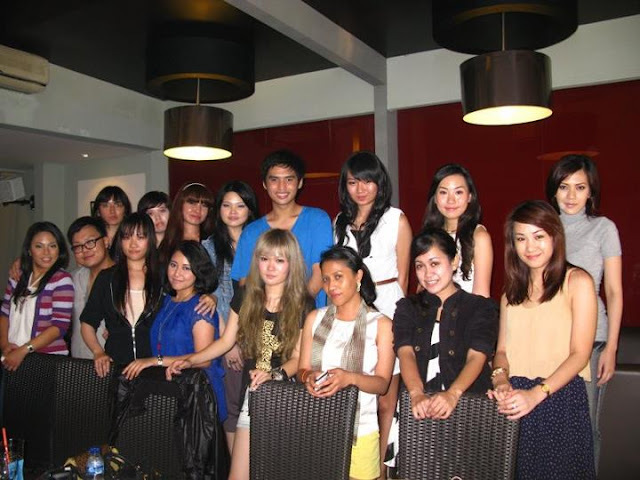 Located at coffee cabin, it's nice to meet up with new people, and chat with old friends. Though many were not able to come, but it's still a fun one! I hope next gathering could be better! With more bloggers for sure! I hope I could bring this community to a good future LOL ugh, responsibility . . . I am happy that it has reached over 350 members already all over Indonesia. 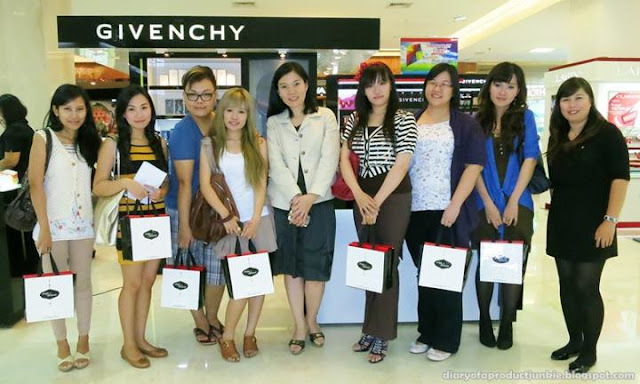 I wish it would be better and bigger, so we could compete with other foreign bloggers as well! Thanks for supports from all the staffs who make this happened! Then I also attended L'Oreal event, Dian Sastro, one of my fav actress in Indonesia is going to represent South East Asia in Cannes Film Festival! Unfortunately me and Franky came late because the taxi driver fooled us -_- so when we're there, the event's over already >_____> uughh!!! And when I really wanted to meet her in person ;__; scumbag taxi driver!! Life has been so hectic, in a good and bad way. Outside of beauty events, I also had meetings with a few beauty companies for future projects, also mails about job keep coming to my inbox until I dunno whether I have replied or not, organizing a community isn't as that free as it seems. Too many things to handle, and hosting an event requires a lot of effort. But I am happy if I can do my job as the leader well . . I will try my best too . . .
the theme is "contradiction" or so called "yin-yang"
Ok la i'm going now, i think my friend is gonna come to finish our team project, so I will talk to you guys later! bye!